We will look after your pet as one of our own. We will always have your pet's safety as our primary concern. 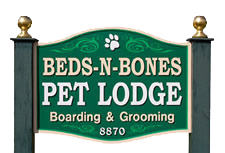 We pledge to provide a healthy, comfortable and safe environment for your pet. Our goal is your satisfaction and the happiness of your pet.